If you have spent any time on social media the past couple of days you might have stumbled upon a few photos of people with giant red Xs on their hands. The notable red X is part of the “END IT Movement,” an initiative started in 2013 out of the Passion Conference in Atlanta, to shine a light on modern-day slavery. “Modern slavery is as vast and as brutal as it has ever been, but one thing is new: we now know how to stop it for good,” Haugen told the audience. The Governor of Atlanta, Brian Kemp, shared a video to Instagram, in which he shed light on the human trafficking arrests that took place over the Super Bowl weekend. We applaud federal officials for arresting 169 human traffickers and freeing 18 victims here in Atlanta over the Super Bowl weekend, but our work must continue on. ❌ Join me in the #enditmovement to shine a light on this terrible industry and end it here in GA! “I’m in it to end it!” he added. Craig Groeschel shared his own photo, noting his gratitude for those involved with the movement. 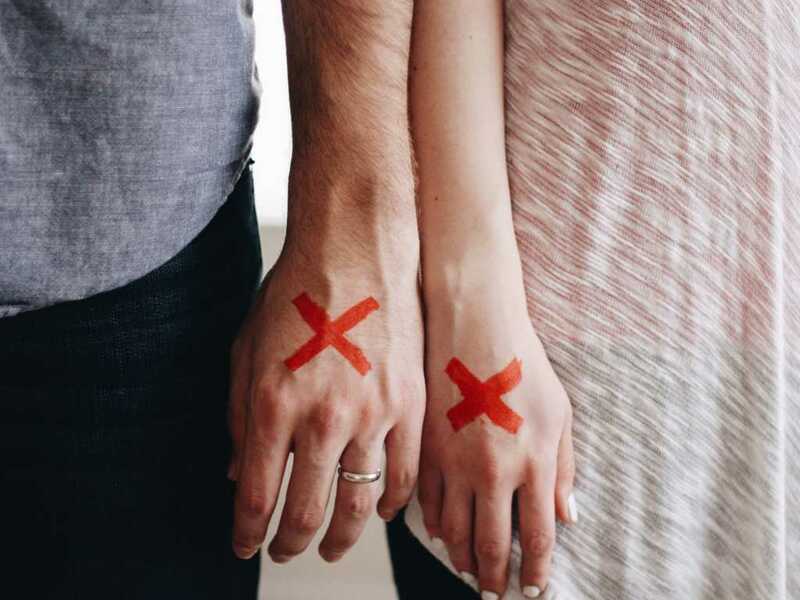 Australian evangelist and author Christine Caine shared a post of her and her husband Nick with red Xs on their hands, noting their passion for the initiative. WNBA superstar Maya Moore, who just this week announced she’ll be sitting the upcoming season out to focus on her Christian faith and spend time with family, also tweeted her support of the event. “Slavery still exists. Let’s raise our voice together for freedom today!” she wrote. You can find more info on the END IT Movement here.